Is this game still updated? Does it have the same patch as Dota 2? Looking for players to enter RGC tournaments. Used to play on dota-void bots on bnet but it died after the recent patch. What is the best platform to play dota 1 on? Sorry if this is the wrong place but how do I go about playing after I have downloaded the latest map? May I where to get Warcraft 3 game client? I'm having trouble getting setup file online. Anyone still play OG DotA? Can someone guide to me to a link to learn DOTA1? How do I get the latest DoTA and DoTA AI maps? When was the fire bush removed? When was the lumber cost for items removed? when did rikimaru have death ward as a skill? [REQUEST/HELP] Where can I find heroes guides and item build for dota (not dota2)? New to wc3 DOTA, hotkey overlap issues? Potential Wc3 Remaster, and what that means for DotA. Didn't OG Dota involve more juking? How can I learn the game? Anyone knows a Dota map with these features? DotA 1 which version AI that was the latest developed by PBMN (or his team)? How do I disassembled an item? Is there any updated AI map? Describe your worst Dota game. Why do we still have to buy a courier? Did cloak of flames or immolation ever exist in DotA Allstars? Where do you play DotA? The most annoying support to play againdt? Can somebody teach me dota? Guardian angel blocks pure dmg? Say i wanted to be a tanky asshat in lane, and contribute to teamfights late game, who'd fit that description? Which programs do you guys use to record Dota 1 games? Are there any Warcraft3 DotA streamers? What are some DotA hero builds that aren't common in Dota 2. Haven't played in years, but decided to play and wow LAG? Why is this sub so dead? As a Dota 2 player, what does WC3 DotA offer that the Valve version does not? What is a "mh block" in gameranger? 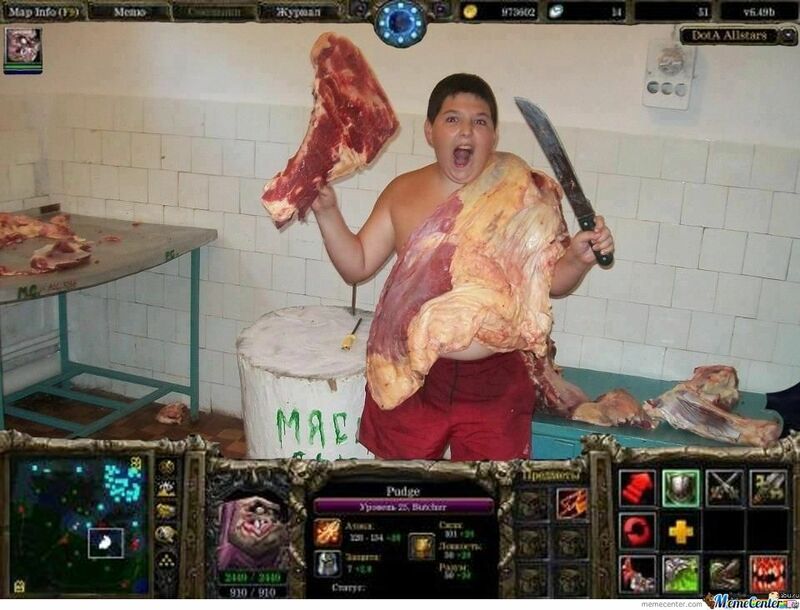 Dota1 still lives! And it's great! Best place to play DotA in Warcraft 3: TFT? Difference of DotA and Dota 2? How hard will wc3 be to play as a dota 2 player for 6 years? Just recently played Dota and need some help.